Tashona Griffin became part of the Ladystrong family in May 2017. Throughout her adult life she fluctuated between a 30 lb range. She would partake in fad diets where she lost weight but had no definition or she would not engage in much physical activity nor paid attention to nutrition. 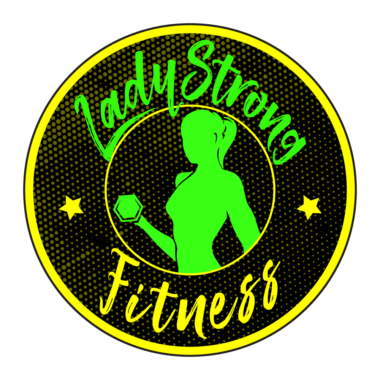 She came to ladystrong during a 6 week challenge and lost 16 pounds and gained muscle mass. This was the first time she maintained a regiment with the results she always wanted to acquire. Tashona has enjoyed watching herself and those around her challenge themselves and gain strength physically and mentally. She decided to become a coach because she loves the positive environment and motivating members to succeed in their fitness journey. 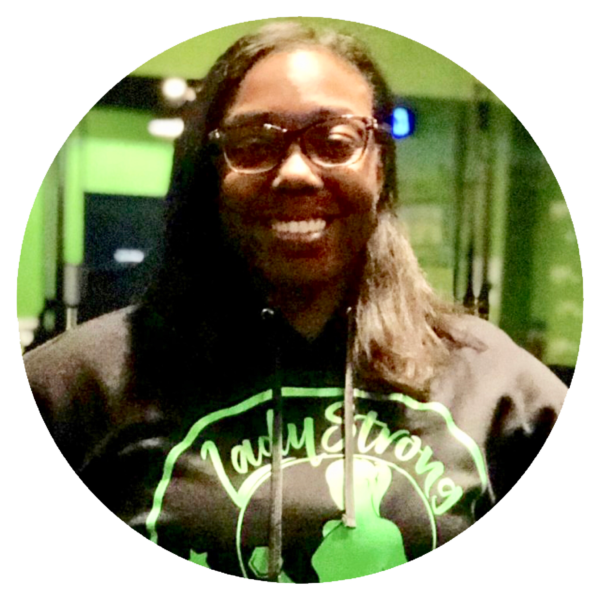 Ladystrong has changed TaShona’s personal life by giving her a new found confidence. She looks forward to being able to encourage members to conquer their Fitness objectives and be a support system for them. She also is excited to keep advancing in the industry and gaining Knowledge from her peers, the Studio owners, and other professionals.